The Deep Dive is growing! 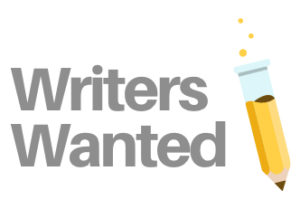 We’re currently looking to obtain a team of freelance writers that are able to provide quality content on publicly listed small and micro cap companies in the Canadian marketplace. Sectors in focus include cannabis, junior miners, technology, crypto, esports and more. We aren’t limited to any one sector and want to be able to follow the trends in the market. We’re currently after individuals that are able to write 4 – 8 articles for us a month. If this seems like too little or too much, get in touch anyways. If we like what we see, we can work something out. There’s also some guidelines that we’re after.